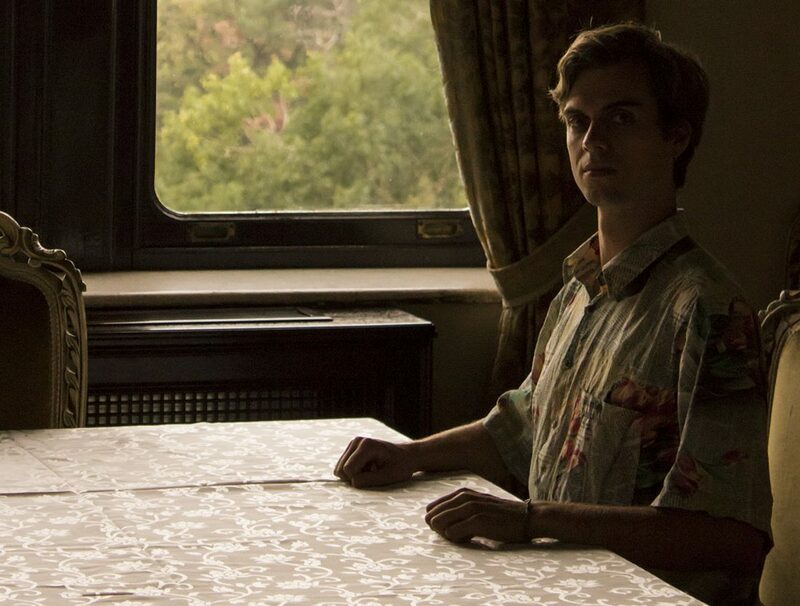 I decided I will no longer be making music under the name Hans Sølo. Relax, I will continue to make music. But I'm tired of being asked the same questions over and over. "Do you like Star Wars?" "Is the pun intentional?" "Why does it say solo, when there are other people on stage?" But most of all, the name is impossible to google. All you get is Star Wars. And it's impossible to find my videos on Youtube. All you see is Hip Hop by the various other musicians called Hans Solo. And Star Wars, of course. I don't like being influenced in my choice of name by computers and algorithms, but unfortunately in these times, this matters. A lot. 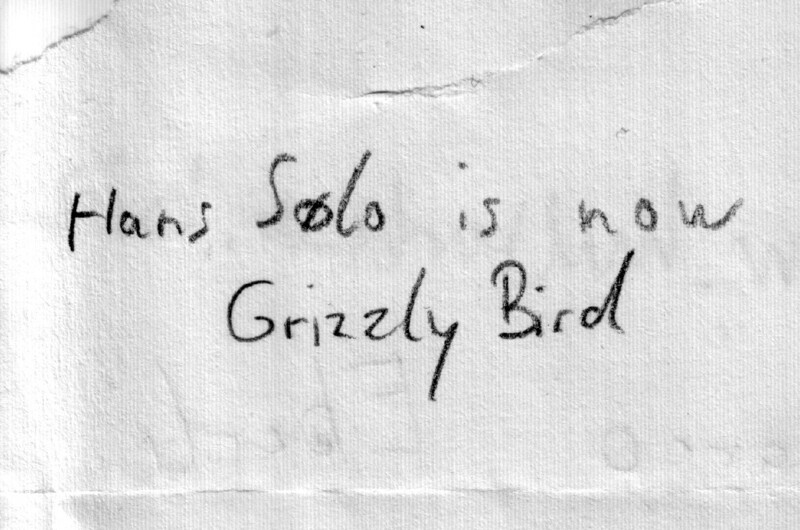 So from now on, I will be making music under the moniker Grizzly Bird. Try a search on Youtube. You will find my videos, finally. The show in Düsseldorf on Tuesday will be the first one as Grizzly Bird.